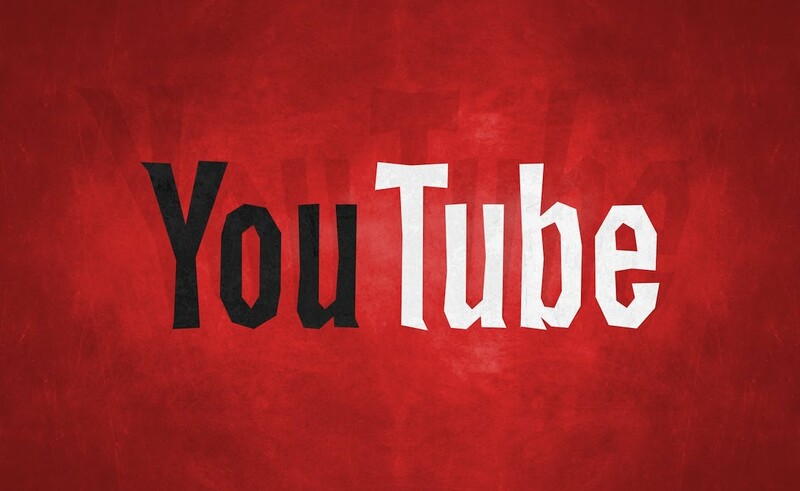 Google apologized today for YouTube ads in the U.K. that appeared against videos touting extremist views, leading the British government as well as major brands like Marks & Spencer, HSBC, Audi, The Guardian, and L’Oréal to pull their British market advertising from the platform. The revelation of the ad placements first appeared last month in The Times. As a result of the controversy, reports Reuters, the world’s biggest ad agency, WPP, said it was in talks with Google and other digital ad giants like Facebook and Snapchat about how to prevent future such occurrences, while competitor Publicis said it was reviewing its relationship with the search giant. Havas already suspended all of its British market YouTube ads. After the U.S., the U.K. is Google’s largest market, according to Reuters, which notes that the company generated roughly $7.8 billion from advertising there in 2016 — amounting to about 9% of its stateside revenue.